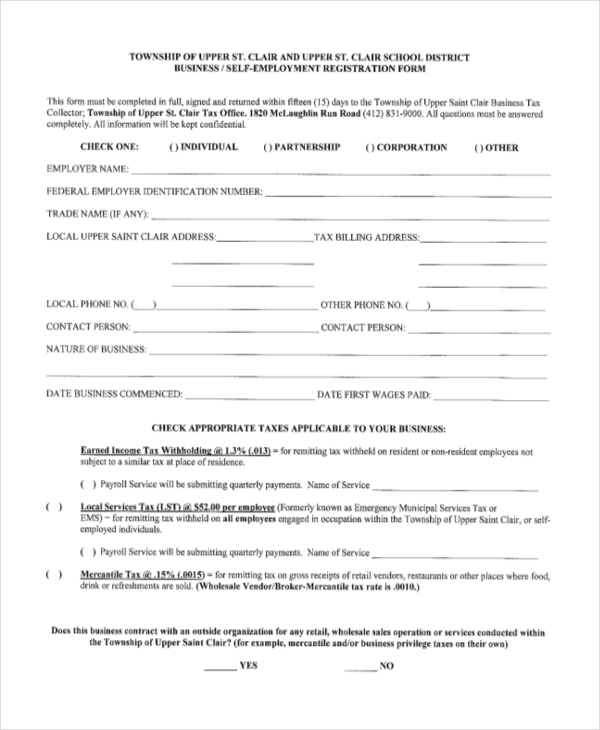 The self-employment contract form is easy to fill out. Make you provide accurate information and be willing to maintain an appropriate contract. 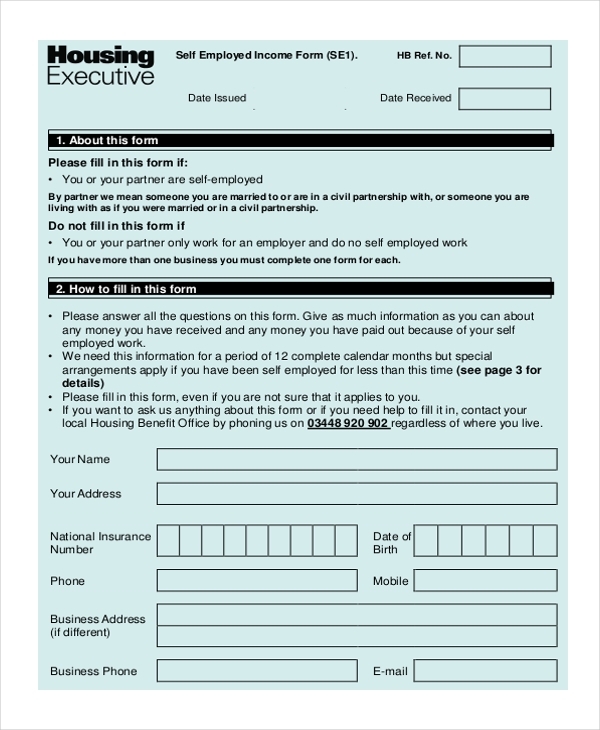 Whether you are a freelance staff or a self-employed individual, this form is for you. Accounting for how much money you use to run the business as well as the cost of all the goods sold can help you to understand the progress of your business. The information is not only appropriate for accounting but also income taxation. 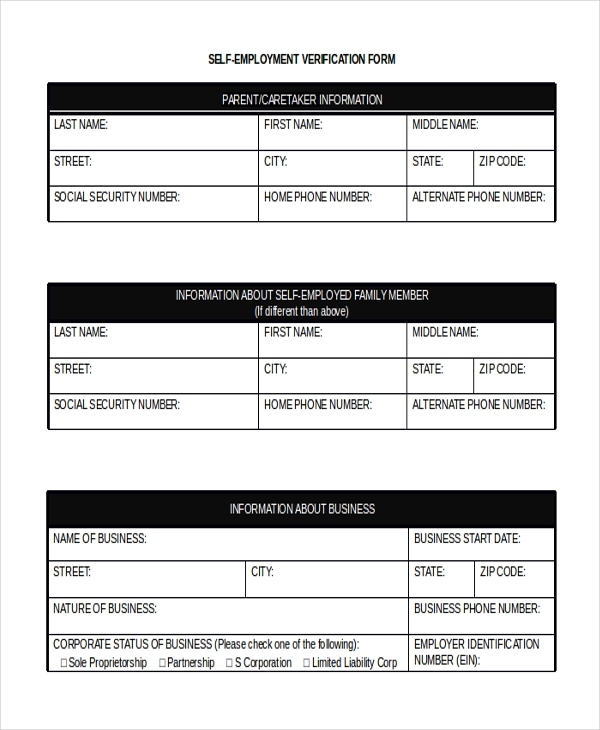 To get a Business Information Number, you need to register your details to have the recognition as a self-employed individual. To get started, fill this form and submit it to the relevant authority in your state. The tax form can help you to determine whether your business made a profit from goods and services. Of course, the results will determine the total amount of task required from your business. 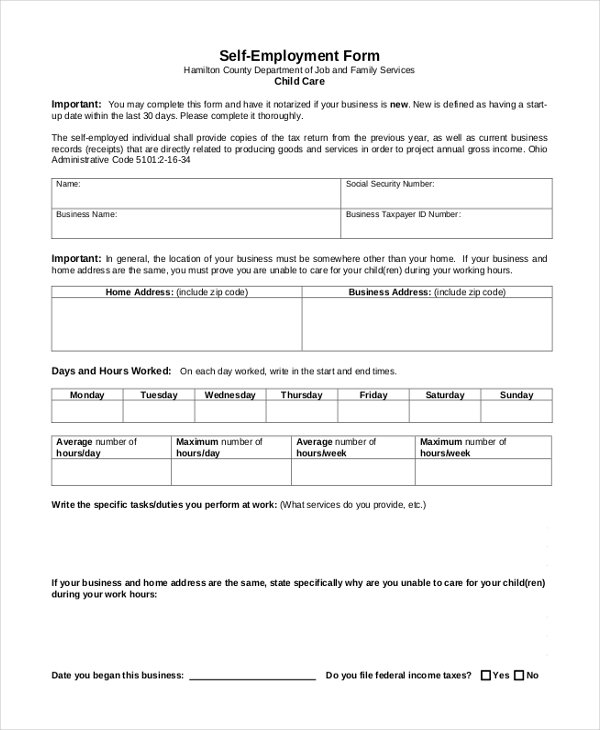 If you would like to open a childcare business that operates for whatever number of days you choose and you want the business recognized as an entity in your state/area, you can use this form for registration. 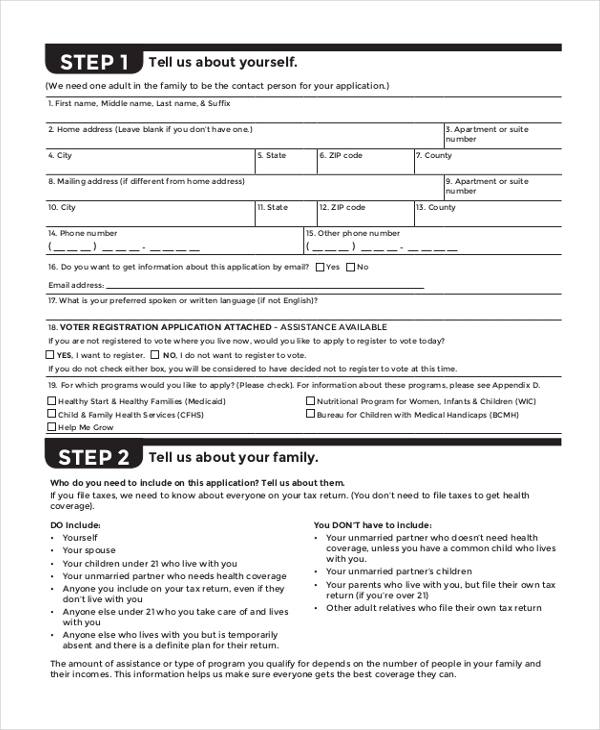 As much as you intend to your own boss, you still have to apply for medical services, and this form can help you do that. The Medicaid application will ensure your health as a self-employed businessperson. The form is easy to fill. Remember to provide accurate information about your employment, particularly about how much money you earn from your self-employment business. You can download the form for free. 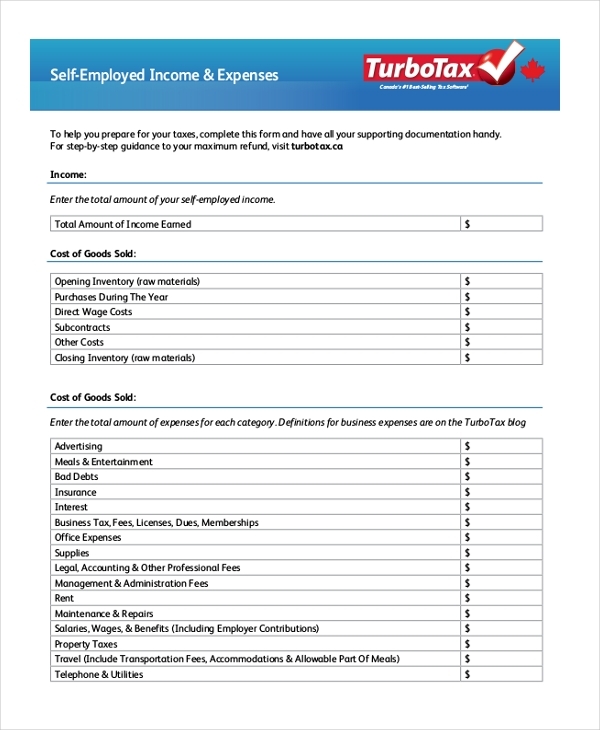 To verify that you are a self-employed individual who is making profits by selling goods and services, you can use this form. This form will help you to provide relevant information to prove your claims of self-employment. 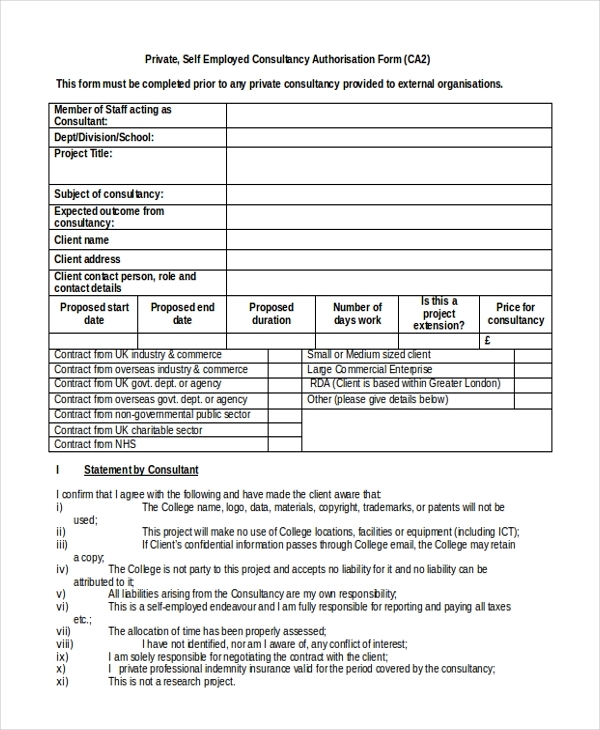 If you got some consultation business, you could download and use this form for free. 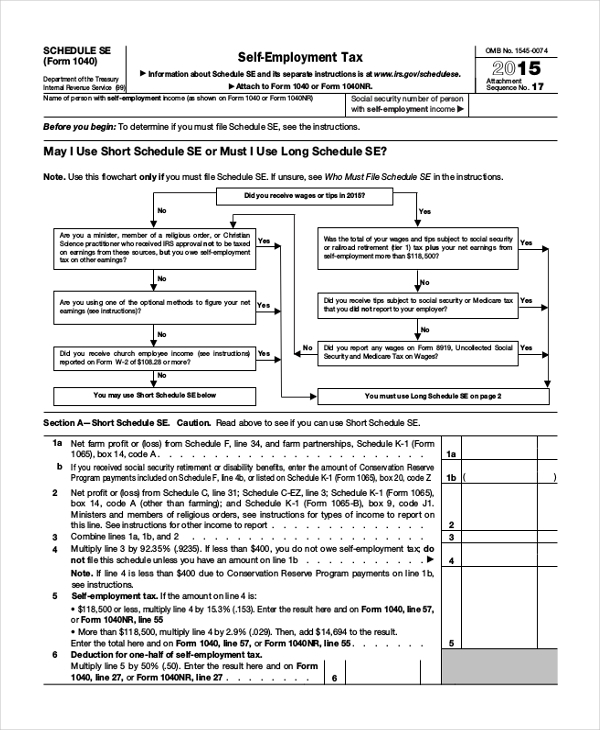 The form is easy to fill out, so it should not take you long to provide the necessary information. 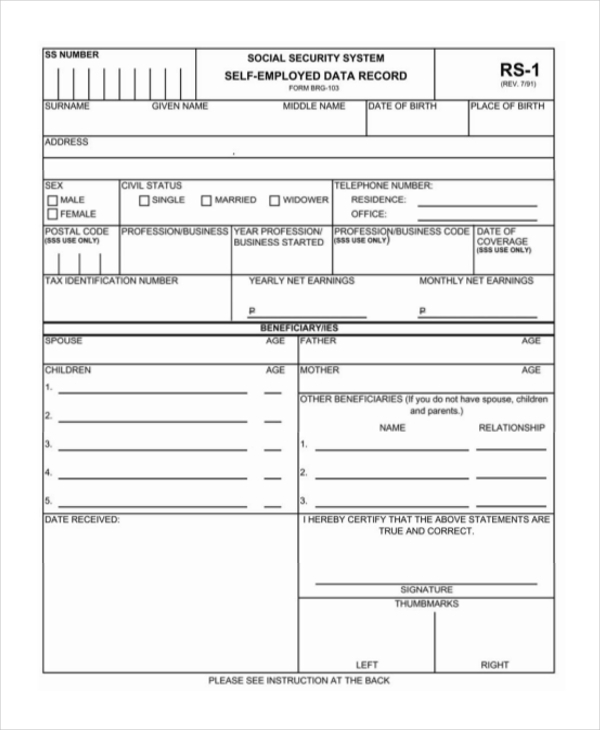 The form is the sample document for filling out detail about your self-employment. 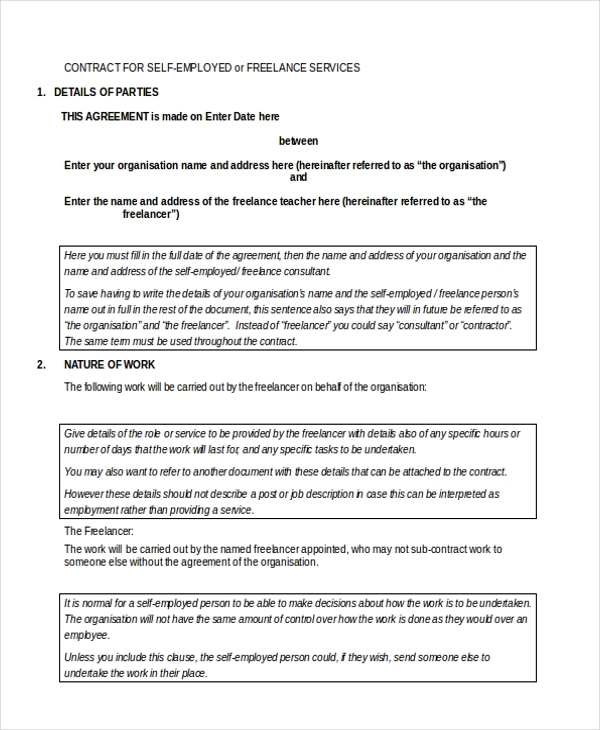 The document is simple and easy to interact with, so it shouldn’t take you long to fill out your details. It is important to understand that regardless of being self-employed, you will and you must still pay taxes much the same way an employed individual does. That is exactly why you need to fill the sample self-employment form, even more, understand that paying taxes is your obligation as an individual and as a business person.